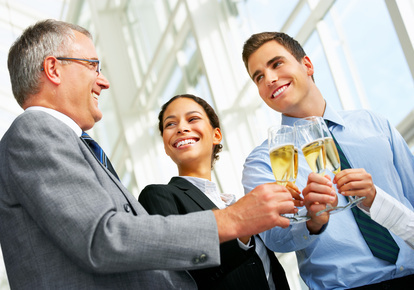 Clusters To Wine offers a range of Sommelier and wine tasting services to both corporate and private clients. With over twenty-seven years experience in the hospitality industry, you can be assured of an expert service coupled with our deep knowledge of wines of the world. Whether you are looking to entertain clients, customers or friends, we have a range of flexible services designed to make your occasion one to remember. If you'd like to entertain family, friends or business associates, why not make it that extra bit special with our private wine tasting service? Either hosted in the comfort of your own home or indeed any venue, our expert Sommelier will add that element of sophistication and expertise to complement your fine food with fine wine. 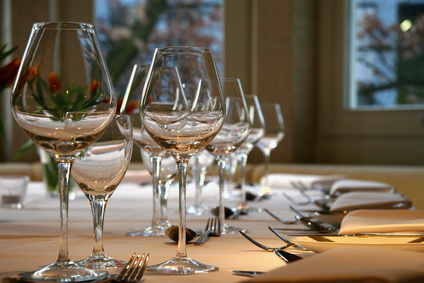 If you want to entertain and impress your Corporate clients or colleagues, our corporate wine tasting or dinner service will leave a positive, lasting impression. Either at a dinner function or as a bespoke wine tasting event, our expert Sommelier will provide a unique experience that your clients will find both interesting and informative. 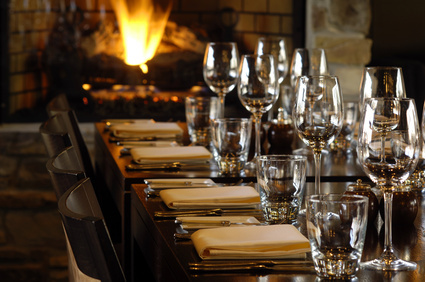 If you own/manage a restaurant or hotel we can help with those special events and boost your income from wine sales. You can hire our expert Sommelier for private functions such as weddings, birthday parties, corporate bookings or solely to help you and your staff achieve the maximum potential from your wine sales. We can provide expert advice on the acquisition and storage of wines. For either private or corporate collections, we can work with you to create the perfect wine cellar. 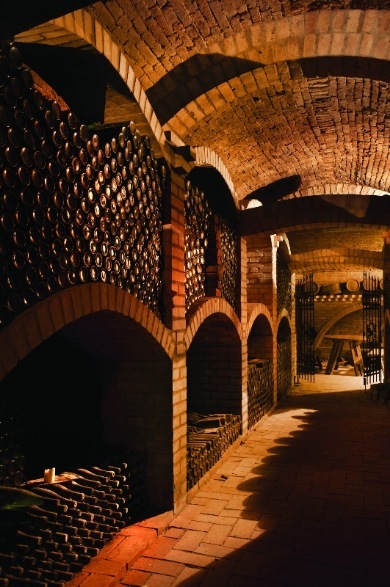 The proper cellaring will prolong the life of your wines to ensure they reach their peak for your enjoyment. 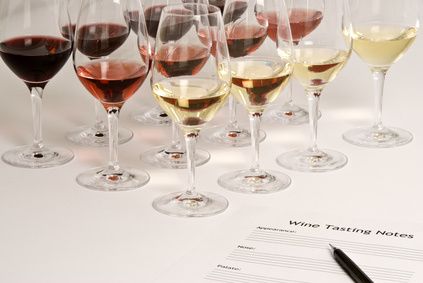 Wine training and tastings are very popular events designed to help you understand wine at a whole new level. From informal private tastings to structured training, our experts are able to share their knowledge in an informative and enjoyable way.